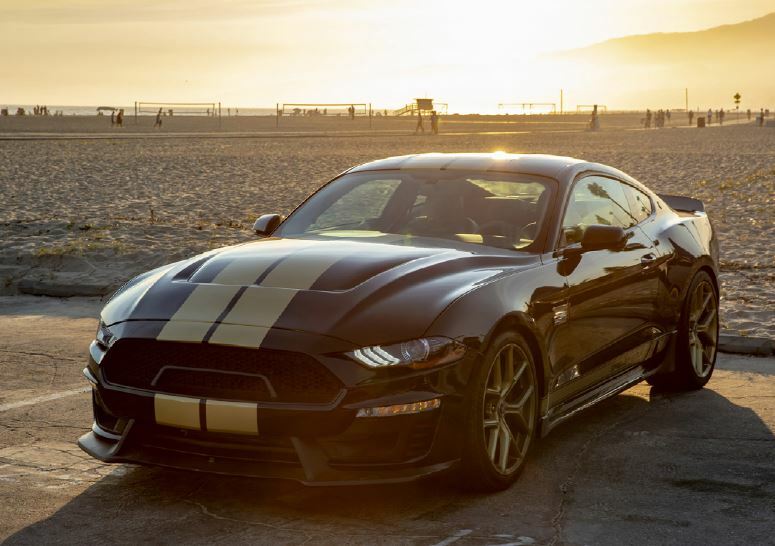 The 2019 Shelby GT is just one of the latest creations by Shelby American. It follows in the footsteps of countless legends created by the legendary automaker. It’s about as subtle as Godzilla on a nightly romp through Tokyo. The 2019 Shelby GT is powered by a naturally aspirated V8 that creates 480 horsepower. There’s also an available Ford Performance supercharger that increases that number to over 700 horsepower. Transmission choices include a 6-speed manual or a 10-speed automatic. Standard features include a Shelby deep draw hood, 20-inch Shelby wheels, and Ford Performance springs. Ford Performance sway bars, Shelby by Borla cat-back exhaust, and caster camber plates are also included. There’s also a Shelby Heavy Duty Package available that features an extreme radiator, coolant tank, wheel studs, and performance half-shafts. A 3 year/36,000 mile warranty is standard. For more information, check out shelby.com or call 702-942-7325.